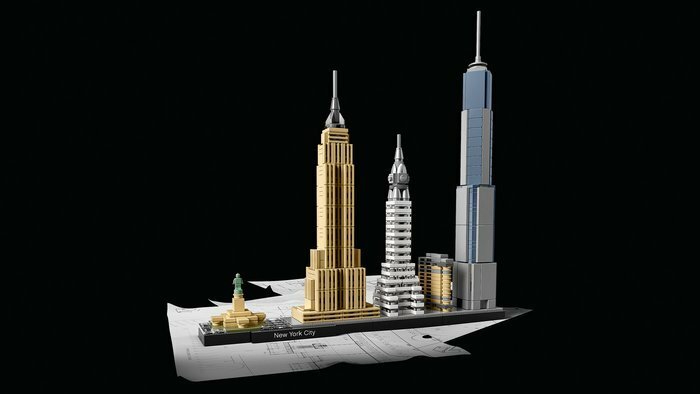 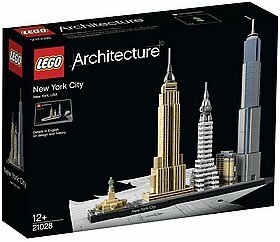 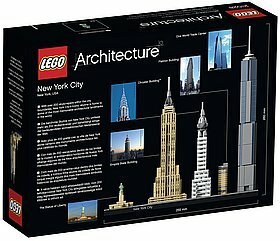 Celebrate New York City with this LEGO® Architecture Skyline model! 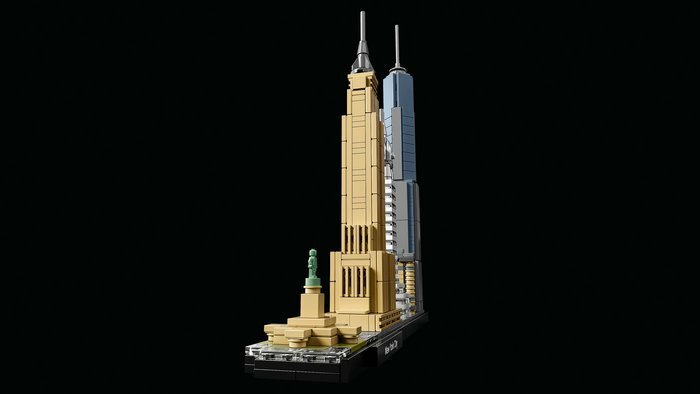 Capture the architectural essence of New York City with this magnificent set that brings together the iconic Flatiron Building, Chrysler Building™, Empire State Building, One World Trade Center and the Statue of Liberty, in an inspirational skyline setting. 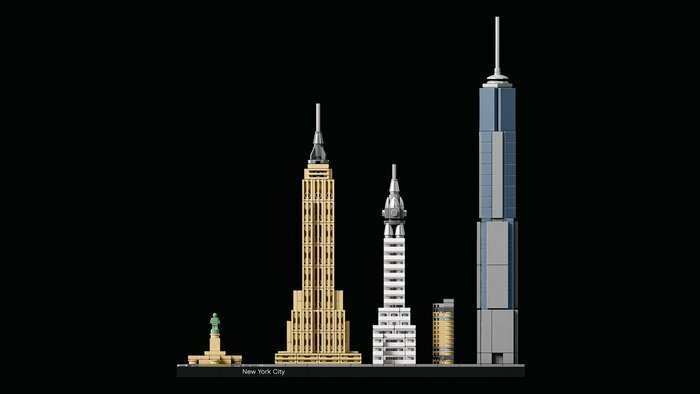 Each individual LEGO® structure is designed to provide a unique and rewarding building experience, with true-to-life color and relative scale depiction. 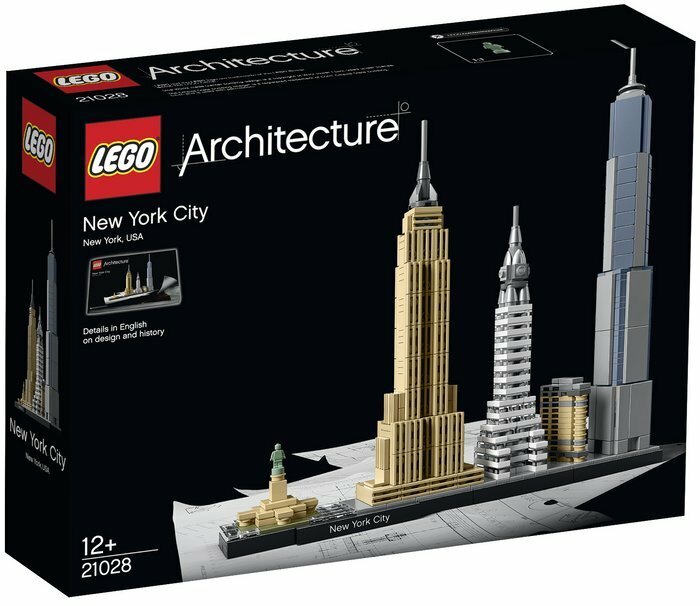 This wonderful model focuses on the amazing architectural diversity of one of the world's most dynamic cities. 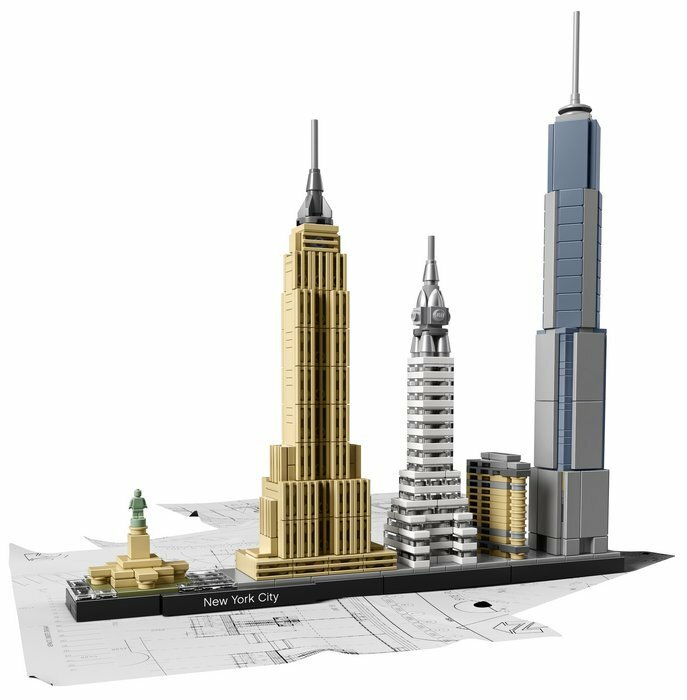 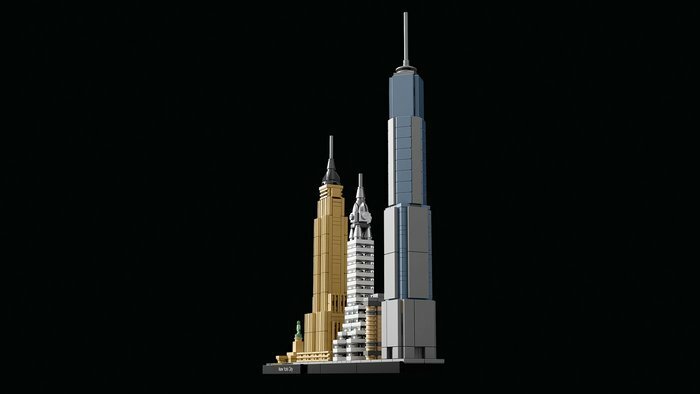 LEGO® interpretation of the New York City skyline. 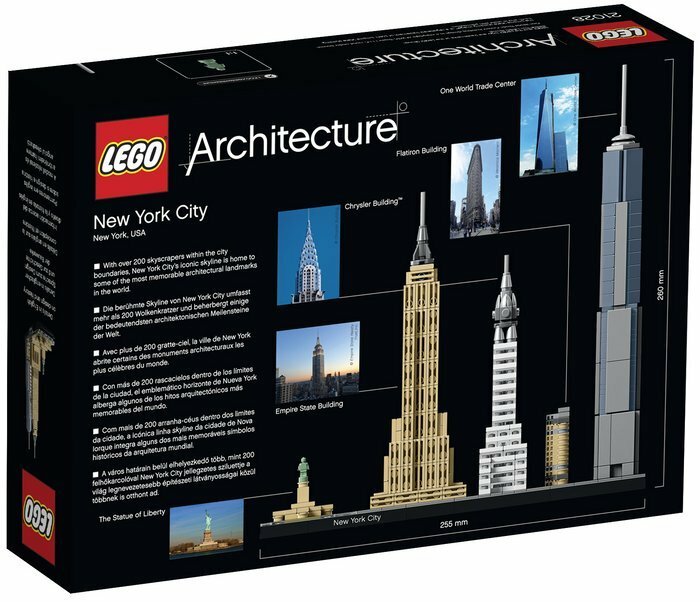 LEGO® Architecture celebrates the world of architecture through the medium of the LEGO brick, and is developed for all with an interest in design, architecture and history.